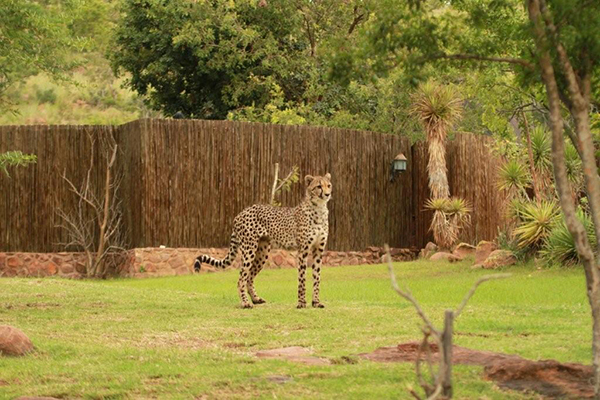 The exclusive use policy at Izingwe Lodge enhances the safari experience. 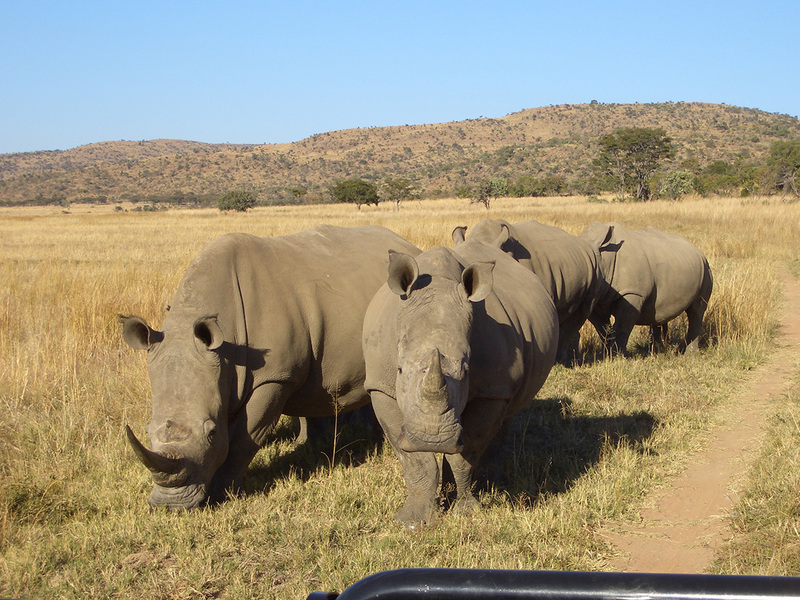 Although the safari vehicle seats 10 people it is never at capacity and you are guaranteed your private guide and private vehicle. 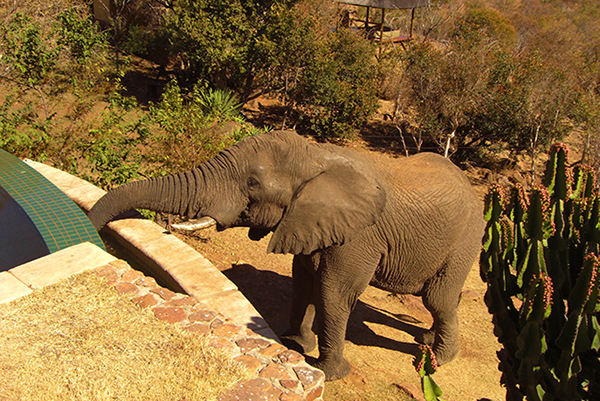 Izingwe’s safari schedule is determined by the guests and their desire to spend time in the bush. 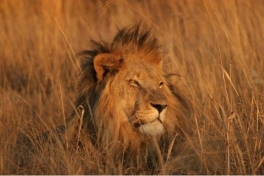 There are no limitations and safaris can be any time of the day or night. The mountainous landscape includes open grasslands with perennial water. 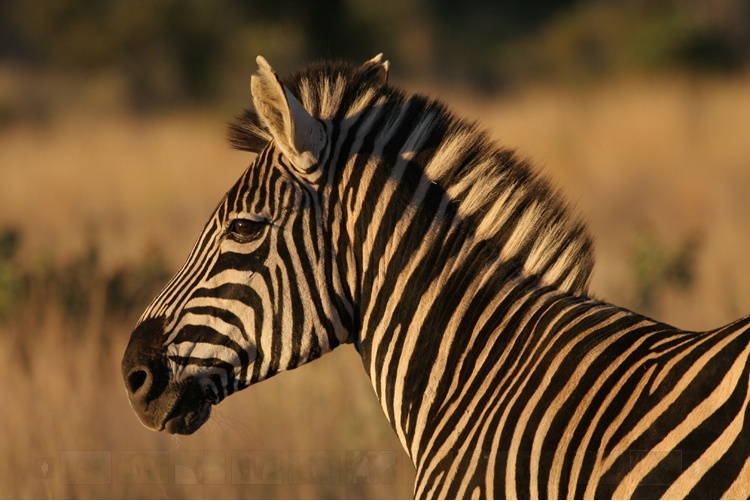 Izingwe Lodge is situated in the South West of the Reserve where the majority of these grasslands are to be found. 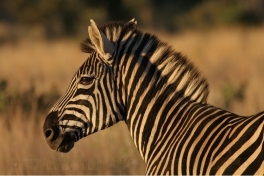 These areas support a variety of plains game and yield fantastic white rhino, elephant, lion and cheetah sightings. Your guide’s passion for wildlife and enthusiasm is infectious. 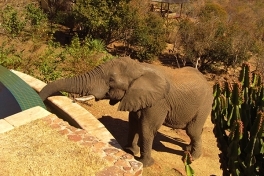 Each safari is an interactive education in tracking, animal behaviour and bush interpretation. Photography and birding are also a very productive part of the experience. 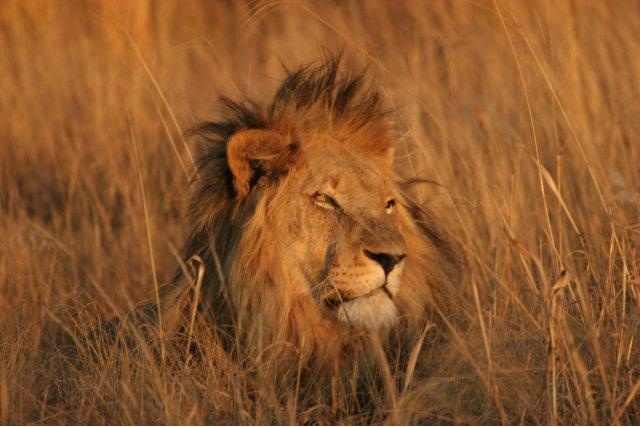 The topography lends itself to full day safaris, where your guide will explore other areas of the 86,000 acres. 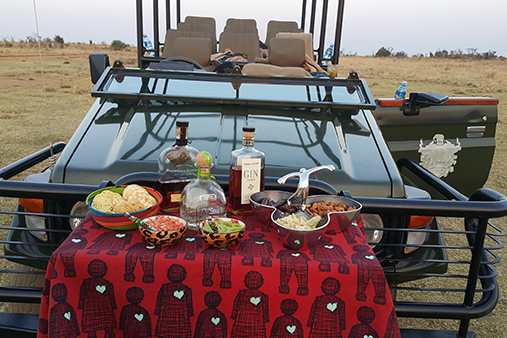 Picnic fare is provided on these day trips and time is taken out for a dining experience in the bush. An enjoyable Safari is one conducted when all guests’ senses are awakened to their true capacity, learn to adapt to and enjoy the rhythm of the African Bush.